We are an active group of 16 Church Tower Bellringers, primarily ringing the St Alphege tower bells for Sunday Services. The times are 10.15 to 10.55am in the morning and 5.30 to 6.30pm in the evening. On the first Sunday evening in each month we aim to ring a quarter peal as a form of advanced training, if a band is available. Please ring the contact number to check this fact if you are aiming to visit us as it doesn’t happen every month. We ring the bells after weddings, if requested, throughout the year. We practise every Tuesday evening from 7.30 to 9pm except in Holy Week. Feel free to visit. Each year we organise many social activities which include a Holy Week Social, ramble, annual dinner and the highlight which everyone tries to attend is an outing. This takes the form of a full daytrip to ring at a group of five churches in a locality, out of area, providing experience and fun. 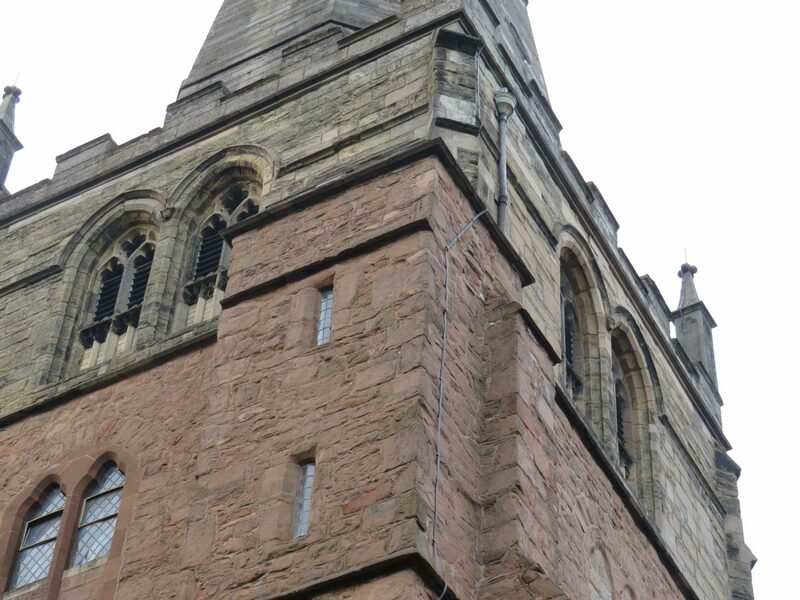 We are all active members of St Martins Guild and participate in all their activities based around the Churches in Birmingham, St Martins, St Pauls, St Phillips and St Chad. They too organise socials which we take part in. If you require any further information or want to learn to ring please contact Clive Day by phone on 07971911703 or by email. You will be most welcome.